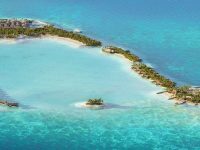 Brand new airline Manta Air is set to launch in Maldives in October, with both domestic flights and seaplane operations. An official from Manta Air told local media on Sunday that it has been granted a letter of no objection by the government. 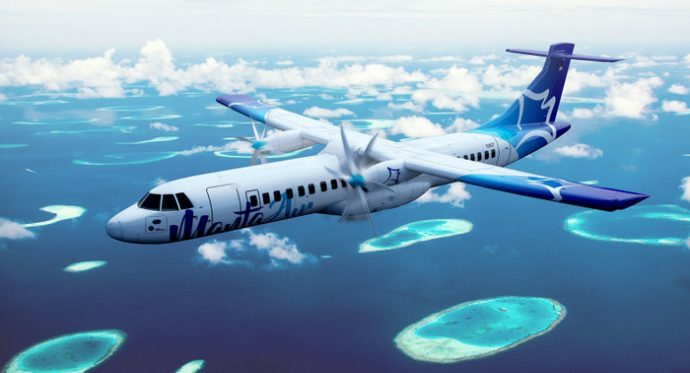 Operations will begin with four seaplanes and three 72-seater ATR jets, with flights to Kudahuvadhoo in Dhaalu atoll, Ifuru in Raa atoll, Dharavandhoo in Baa atoll and Thimarafushi in Thaa atoll from the main Velana International Airport, he added. “Our fleet will arrive in Maldives by September. We are hoping to begin operations in October, in time for the peak tourist season,” the official said. 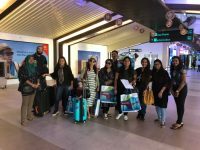 Manta Air is an initiative by Reollo Investments, which runs the recently opened Kandima Maldives resort and Dhaalu Airport. 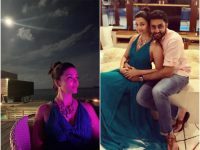 Reollo is led by Sanjay Ibrahim Maniku, son of local conglomerate Universal Enterprise’s shareholder Dr Ibrahim Maniku. 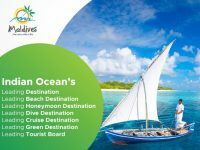 Maldives flagship carrier Maldivian and business tycoon Gasim Ibrahim’s Villa Air are the only two airlines currently active in the Maldives. 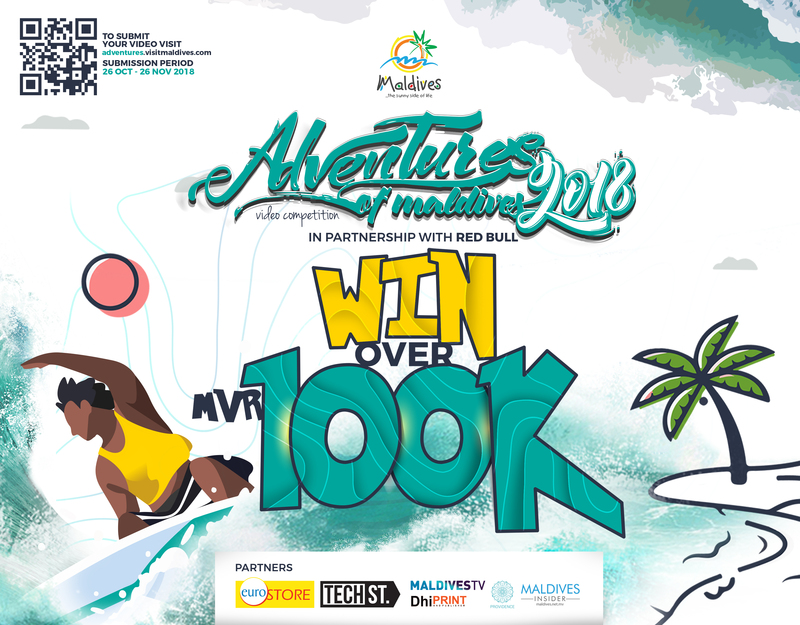 Seaplane services are provided by Maldivian as well as privately run Trans Maldivian Airways (TMA), which has the largest seaplane fleet in the world. Launching of a new domestic airline comes amidst increased efforts by the government to expand the air transport network in the Maldives. 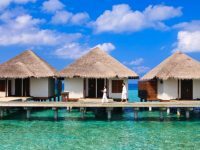 Over a million tourists from across the globe visit the Indian Ocean island nation every year to holiday in one of the 120 resorts and 400 plus guesthouses located in all corners of the country. The multi-billion dollar tourism industry, which is the country’s main economic activity, relies heavily on the domestic transport infrastructure, especially air travel. 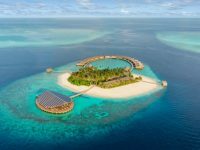 Maldives, the most dispersed country on the planet with 1,192 islands spread over roughly 90,000 square kilometres, already has 11 airports, including three international airports. The government has contracted both local and international companies to develop additional domestic airports across the archipelago in a bid to boost tourism. Meanwhile, a USD 800 million mega project has been launched to expand and upgrade the main Velana International Airport. The project involves building a brand new runway, an international passenger terminal and a seaplane terminal as well as other support facilities, including a fuel farm that can store 45 million litres and a 120,000 tonne cargo facility.